Just next to the swimming pool the camp site of Orbe is on a grassy field in a quiet area nicely shaded by tall trees. With numerous activities organised in summer, it offers an ideal setting for families. In its green setting the camp site is a haven of peace and relaxation. 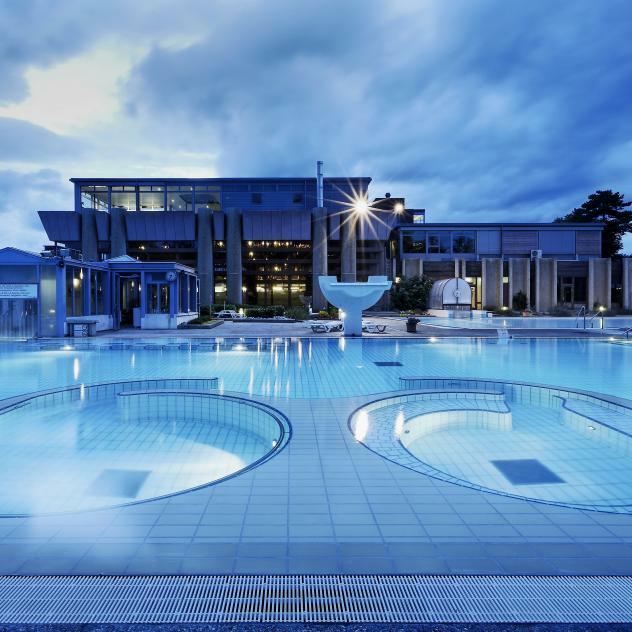 Residents have free access to the piscine and its waterslide. 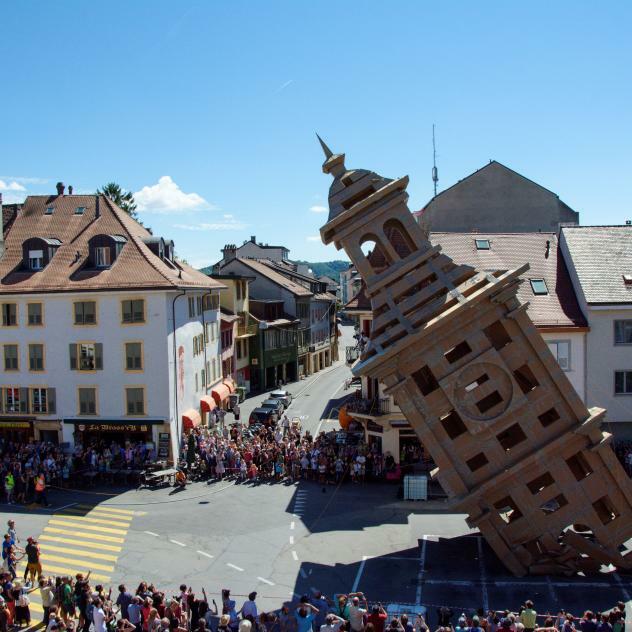 Numerous events are organised during the high season: card games, mini-golf and pétanque tournaments for old and young, concerts and themed evenings are only some examples. Open from April to October the camping disposes of individual shower cubicles with free hot water, washing machines and driers, wheelchair access and a baby changing room. There is also a bar and a small shop. Orbe township offers varied activities: Roman mosaics, Rod flourmills, the Orbe gorge, etc. In summer the tourist office organises free guided tours. 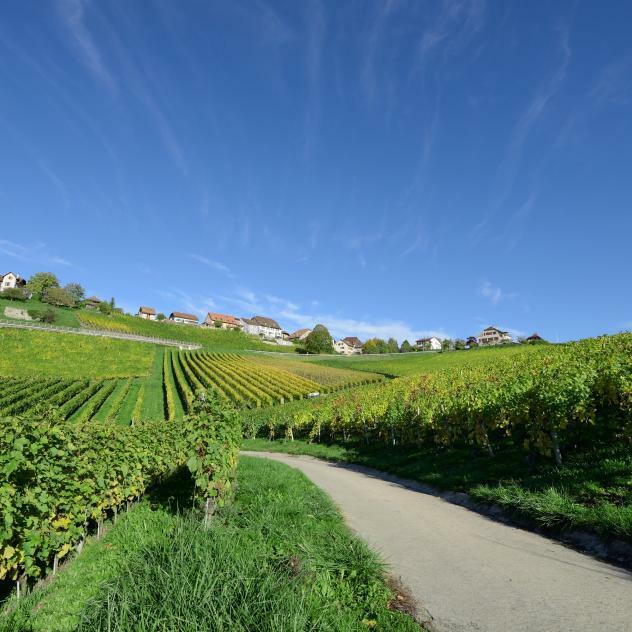 This entertaining walk on the Vaud:Guide app is a new way to explore the Côtes de l’Orbe AOC vineyards. 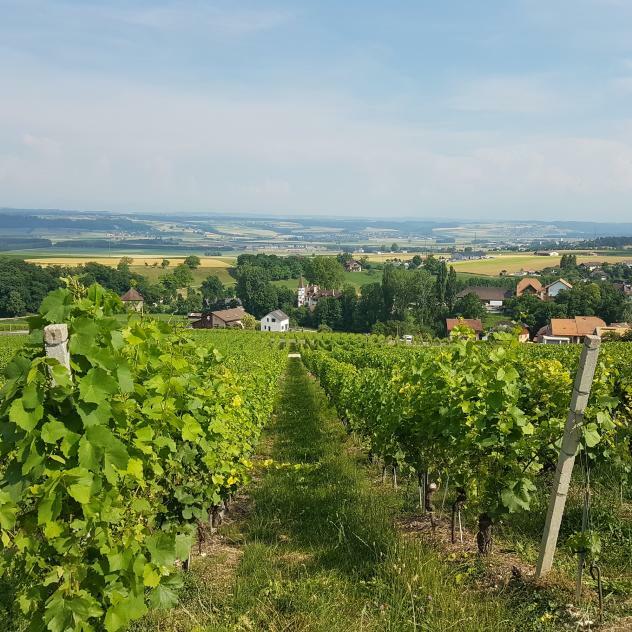 Côtes de l’Orbe AOC with its stunning views becomes your playground with this recreational walk available on the Vaud:Guide app.